The New Avira PC Cleaner available for download. 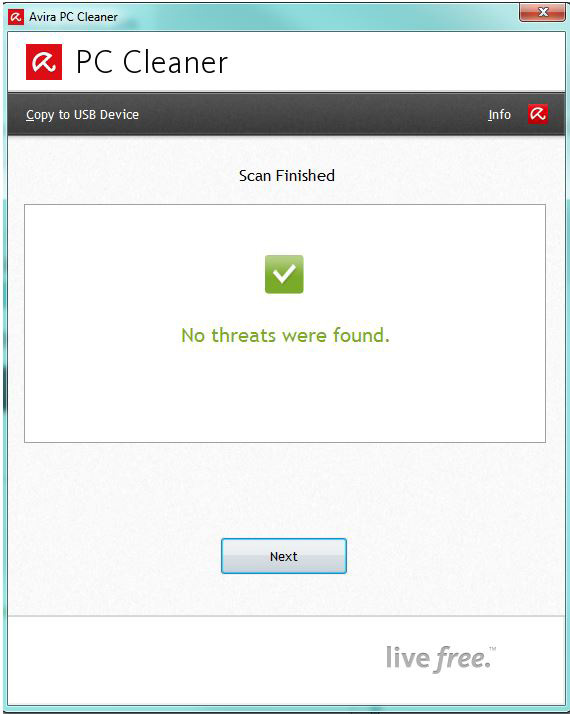 Avira has developed the free PC Cleaner (The New Avira PC Cleaner) for precisely this purpose. The special thing about the Avira PC Cleaner is that the software does not need to be installed. 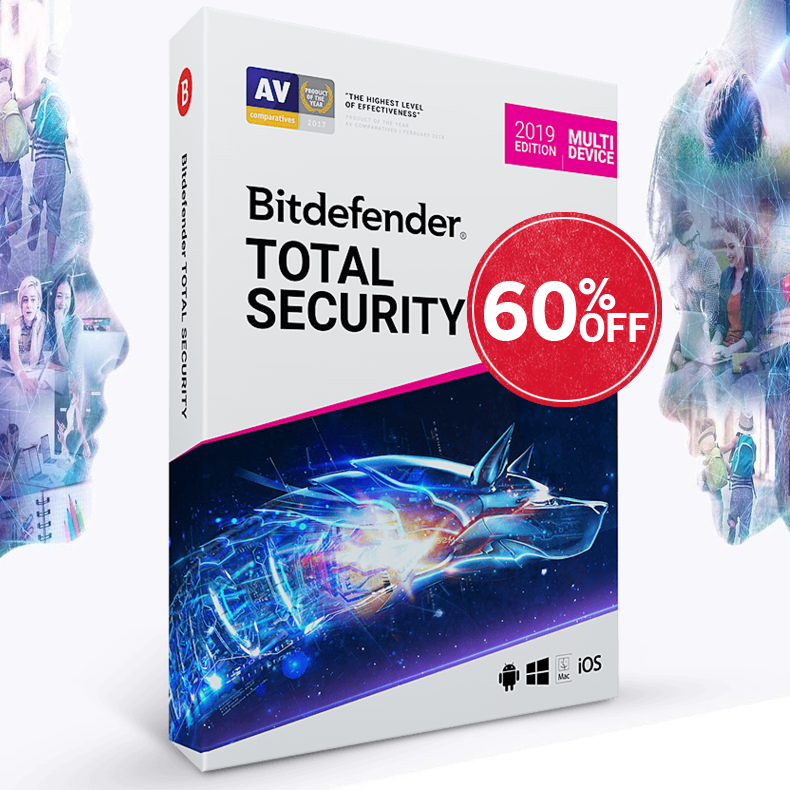 This means that it does not affect the system environment and, therefore, will not come into conflict with antivirus software from other manufacturers. With the PC Cleaner, every user can now obtain a second opinion – in fact, it is also known as a „2nd opinion scanner“. The PC Cleaner uses Avira detection routines that have been tried and tested countless times before. Every time you launch the PC Cleaner, the latest virus detection patterns are downloaded from our servers. Even if you have antivirus software installed and you keep your operating system and all other software up-to-date, sometimes you can‘t shake off the feeling that your PC is behaving strangely and might have a virus. Malicious software programs such as Trojans, viruses, and bots are becoming increasingly sophisticated and aggressive. So even with antivirus software and all necessary software updates installed, your computer can still become infected. If this were to happen, it would be helpful to have a second opinion. It is definitely not a good idea to install a second antivirus software program – the two programs would just get in each other‘s way. Is state-developed software unstoppable? It's a question companies, research institutes and governmental organizations have asked themselves increasingly more in recent weeks. This is why Avira has worked together with the German Federal Office for Information Security (BSI) to add new Regin detection routines to the widely implemented and proven tool Avira PC Cleaner. "Users now have an easy-to-use tool available to them which can track down Regin malware”, explains Dr. Dirk Häger, head of operational network defense at the BSI. How can Avira PC Cleaner help? The tool detects identifiable elements of Regin and can remove them from the infected system. „PC Cleaner came about as a result of the anti-botnet „botfrei.de“ initiative which is backed by the BSI (German Federal Office for Information Security). The software was also further developed with the support and know-how of the BSI. Users now have an easy-to-use tool available to them which can track down Regin malware“, explains Dr. Dirk Häger, head of operational network defense at the BSI. What is special about Avira PC Cleaner? The really unique feature about Avira PC Cleaner is that it can be used straight away without needing to be installed. This means there are no conflicts with other vendors‘ antivirus solutions installed on the computer. As such, PC Cleaner gives users the chance to get a second opinion. This is why it is also called a 2nd opinion scanner, although it isn‘t a replacement for a fully-fledged antivirus solution. This makes PC Cleaner ideal for detecting Regin and for checking the computer for any other malicious software. The Avira PC Cleaner is available free of charge. It should be used in conjunction with the virus protection program already installed on your machine to search your files for harmful programs. Please note that the Avira PC Cleaner is not a complete virus protection program and cannot be used in place of antivirus software. Click here to download Avira PC Cleaner for free.